Former Cleveland bartender Michael ‘Mike’ Gulley isn’t tending bar anymore. 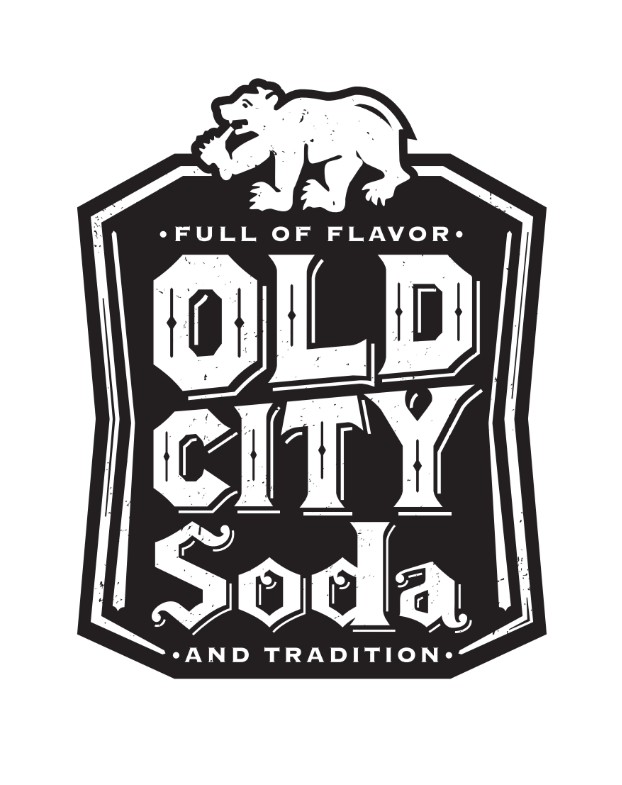 This self-proclaimed owner/soda maker is about to launch Northeast Ohio’s first micro soda company, Old City Soda. The concept for his business was based on the popularity of a Ginger Beer he created while working at The Fairmount Martini and Wine Bar in Cleveland Heights. Today, with a product line that includes a classic, old-fashioned tonic, Ginger Beer, Grapefruit Soda, Hibiscus Rose Petal, Strawberry Ginger Beer, Blueberry and Strawberry and Lime sodas, Gulley is poised to make a major statement at local restaurants and bars. “I’ve been doing a lot of networking and have already lined up a number of clients,” he concedes. With a distribution license pending, Gulley is planning to follow up his restaurant efforts with entry into the retail market by year-end. He hopes to eventually expand into the Pittsburgh and Columbus markets. John, Mike, feel free to check out Old City Soda’s Facebook page for where to buy. You can also swing by Bytes Cafe here at Tyler Village to purchase singles of their product!